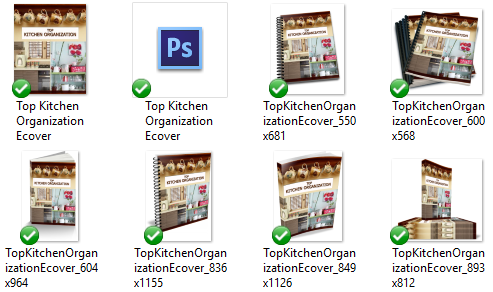 In this Pre-Written Top Kitchen Organization Content Bundle – a report, keywords, and royalty free images, you’ll be able to give your audience ideas on how to organize their kitchen. It’s easy to let clutter build up in the kitchen area. Keeping it consistently clean and tidy can be time consuming because things just seem to accumulate on the counters and in the utensil drawer. With this pre-written content bundle, you’ll be able to teach your audience some easy ways to organize their kitchen. Sharing with them tips to create a more enjoyable and relaxing room to be in. Show them how to stop the struggle by keeping their kitchen organized and get ideas on how to manage them. They’ll learn how to organize their kitchen space. Help educate your audience about organizing kitchen to make it like a relaxing haven. Pre-Written Top Kitchen Organization Content Bundle will help bring in traffic and readers to your blog because you’ll be talking about topics that people are searching for – how to make your kitchen more organized. People are searching for betters ways to organize their kitchen. When the storage container are falling out of their cupboards every time they open the door – they need you! 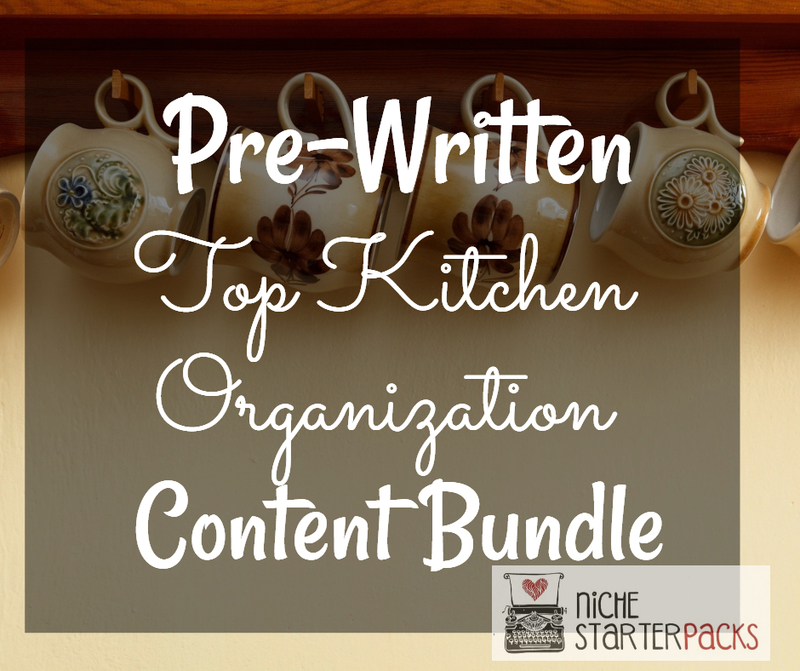 Pre-Written Top Kitchen Organization Content Bundle will give tips on ways to properly manage their kitchen’s things! 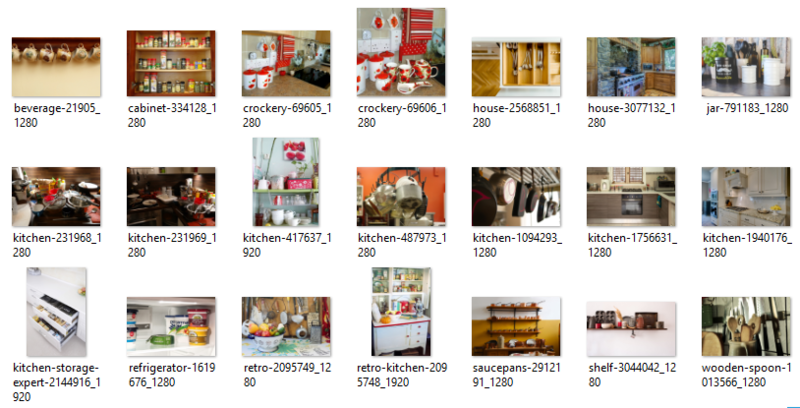 Pre-Written Top Kitchen Organization Content Bundle (Report, Royalty Free Images, Keywords) – Get It All For $17! You’ll get a 11-Page report all about organizing a kitchen. This is a great opt-in because it talks about ways and ideas on organizing their kitchen. I’ve come up with 200 long tail keywords all related to kitchen organizing. You’ll find some of these are what people like to call low-hanging fruit keywords while others have more searches.